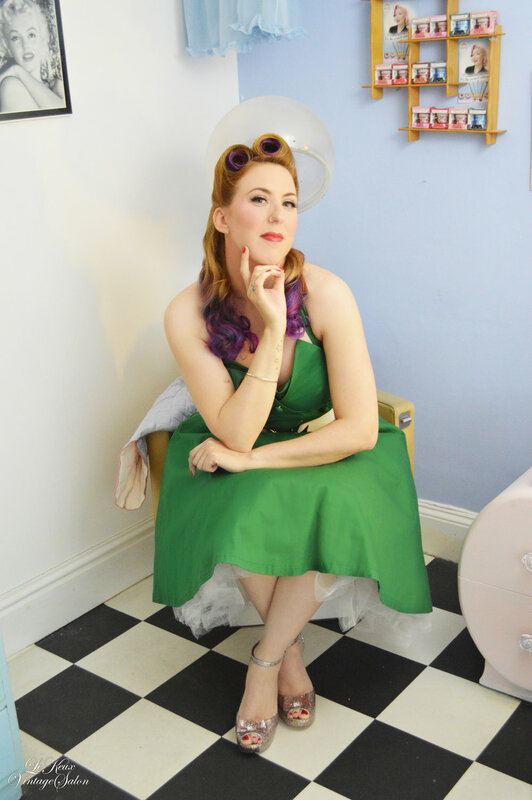 Trained by international pin up expert Diablo Rose Jessica recreates looks from the 1920’s through to the 1960’s. She also creates beautiful bridal looks inspired by the past. So whether you’re looking for Hollywood glamour, victory rolls or that perfect winged eyeliner we’ve got you covered! Appointments are offered in our private vintage boudoir in the stunning Yorkshire village of Haworth, home to the Haworth 1940’s Weekend.